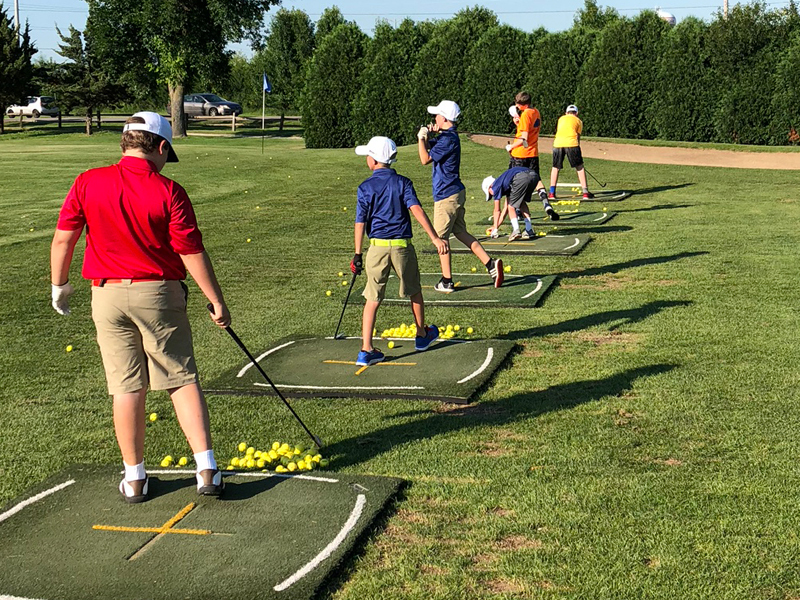 All Chad Johansen Golf Academy Junior Summer Golf Camps are located at Blackberry Oaks Golf Course in Bristol, IL. 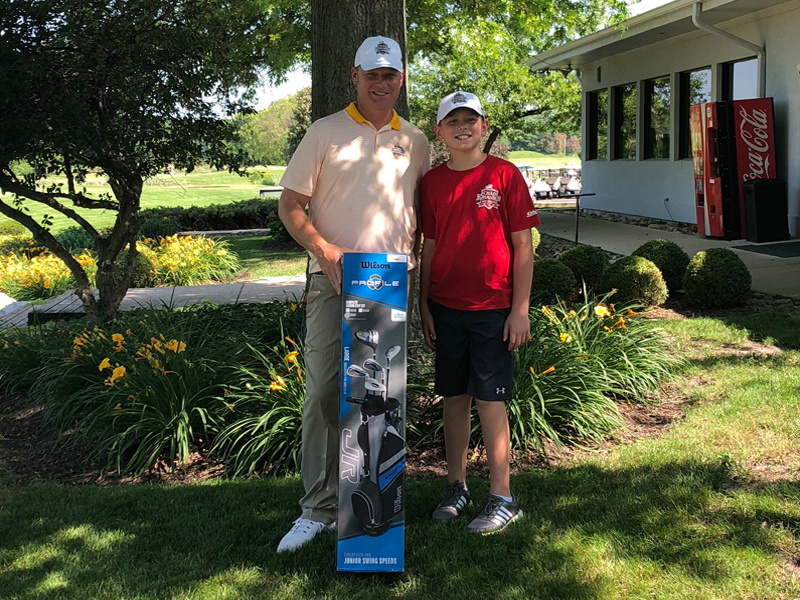 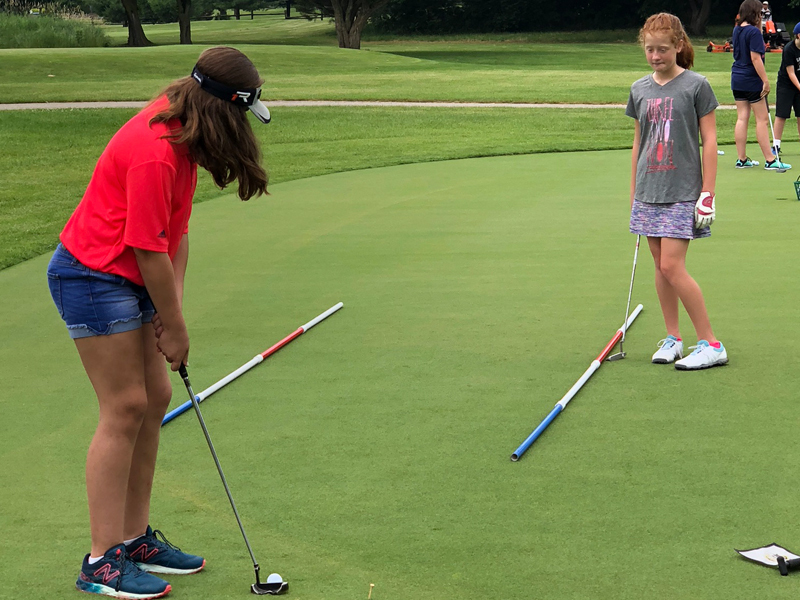 The Birdie Players Golf Camp provides instruction on: golf course etiquette, rules of golf, mental game, course management, fundamentals, wood play, iron play, putting, and on-course instruction. 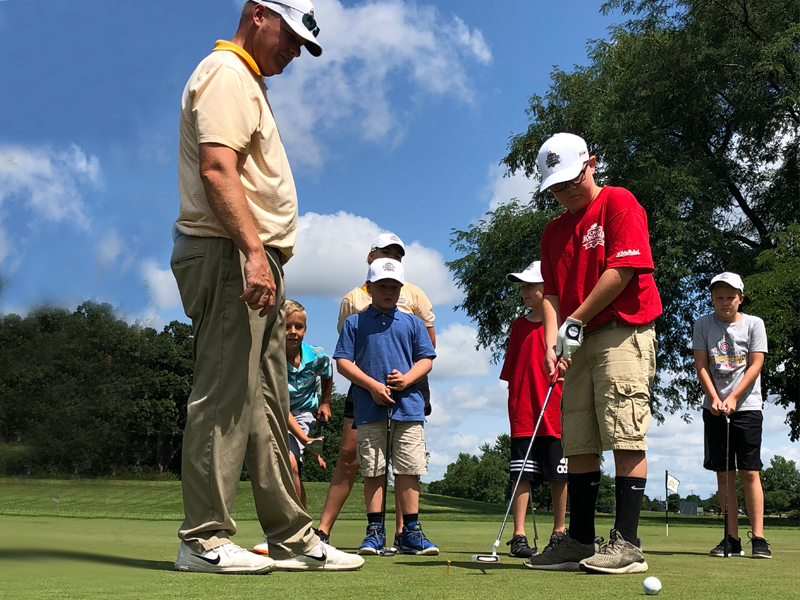 *All Players are required to graduate from a Level 1 session or have prior golfing experience. 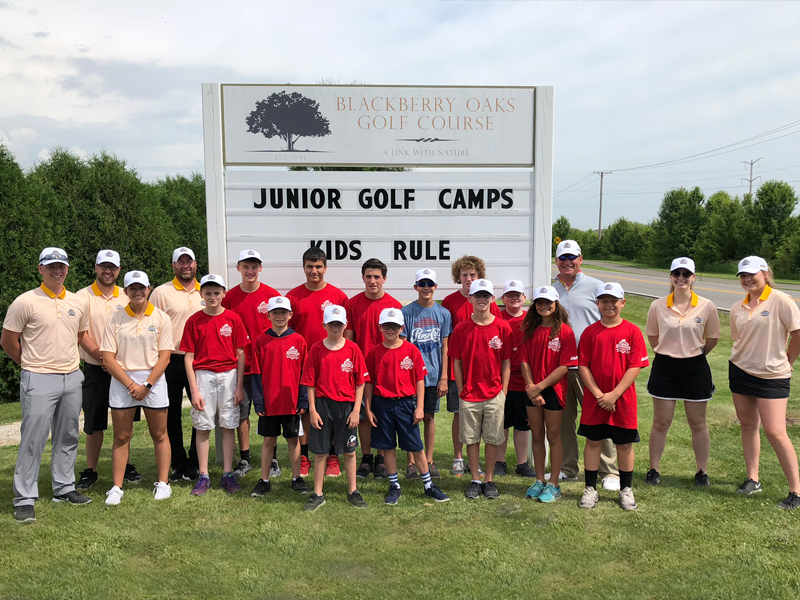 A favorite part of the CJGA Summer Camp experience! 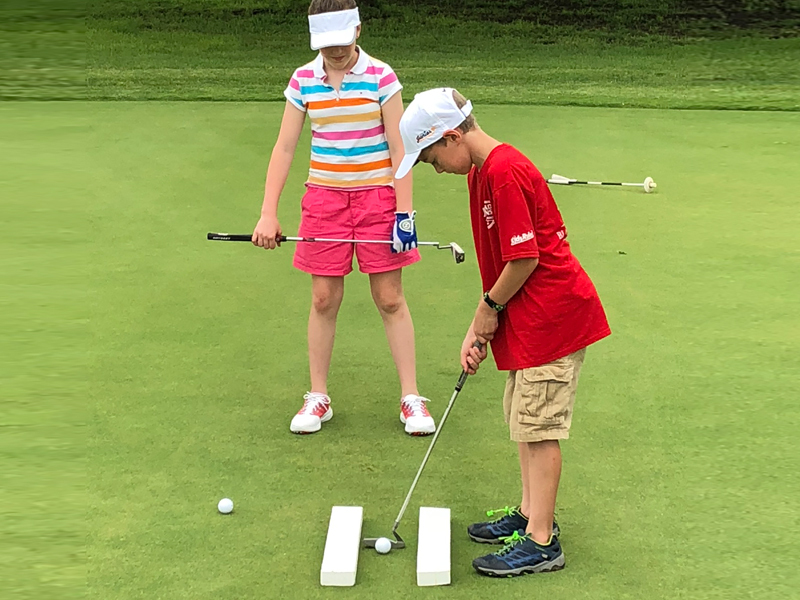 Kids love to try to beat professional golfer, Chad Johansen on the CJGA Obstacle Course!